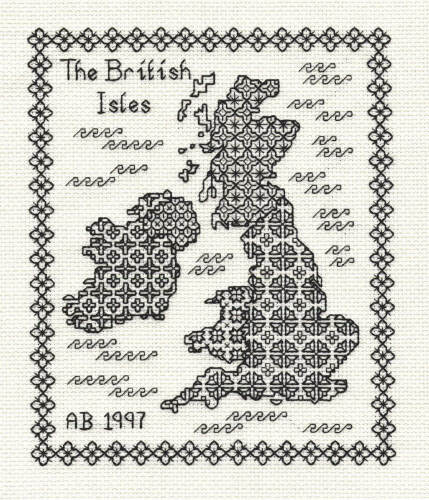 We produce a number of ranges of blackwork designs. 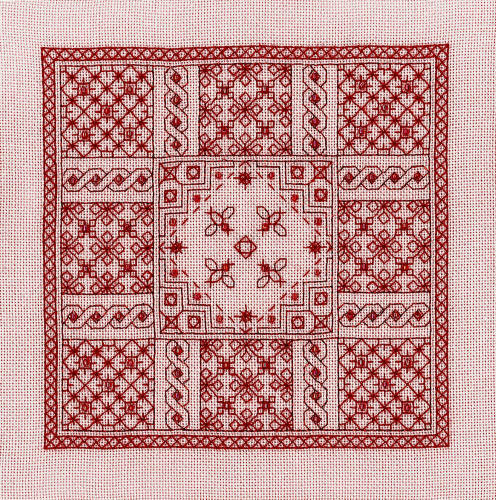 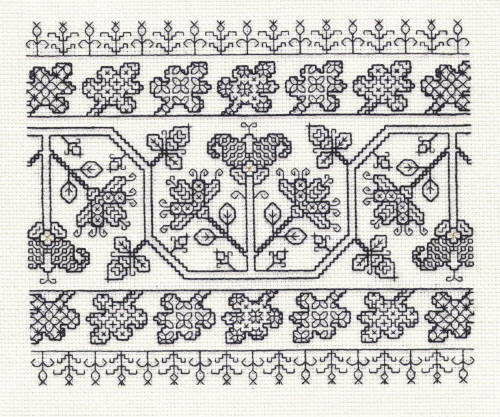 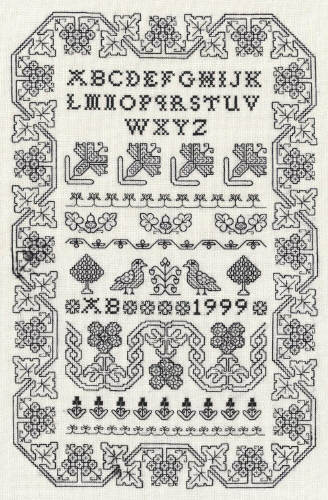 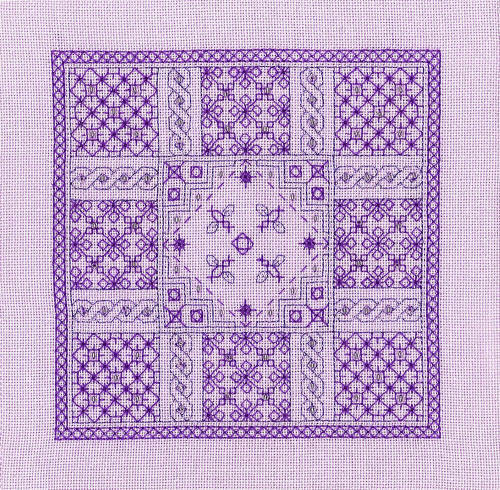 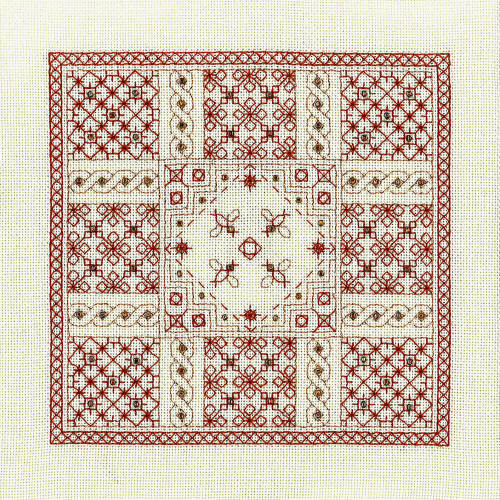 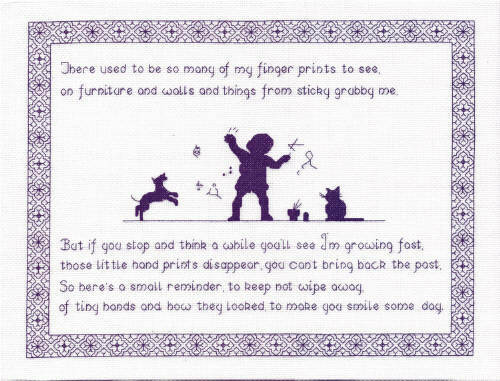 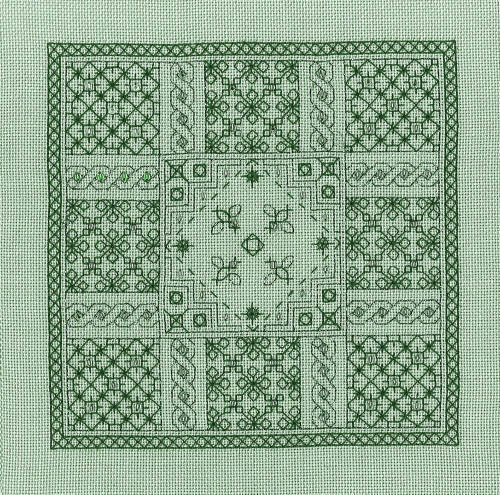 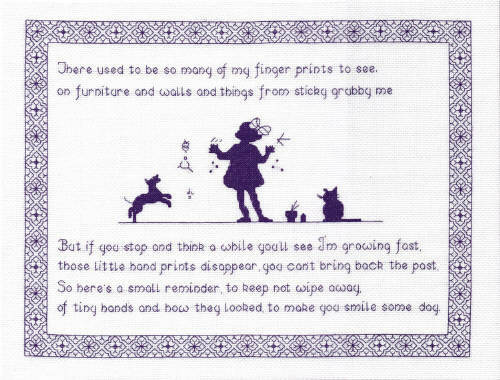 On this page we have the blackwork from Classic Embroidery. 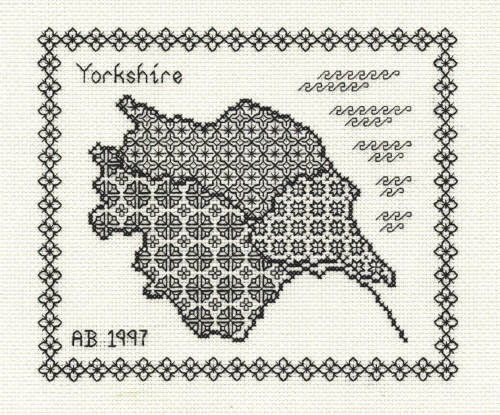 Follow the links below to see the designs in the other ranges. 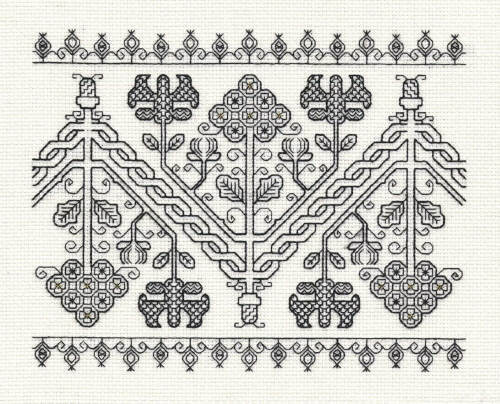 The first group of designs are traditional blackwork, and we start with some large panels. 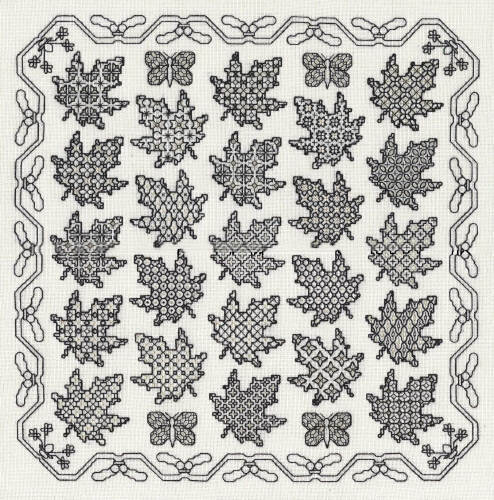 and then four smaller pieces. 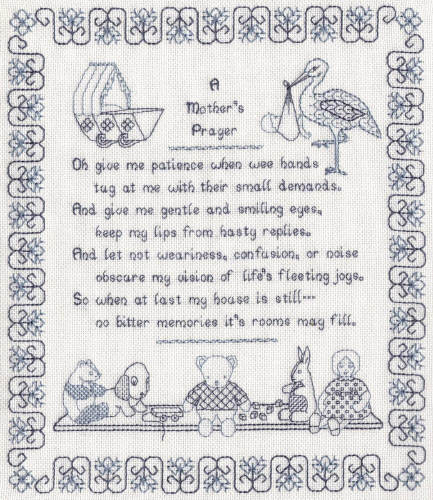 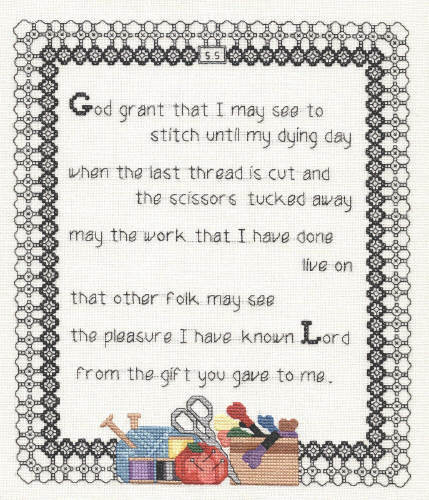 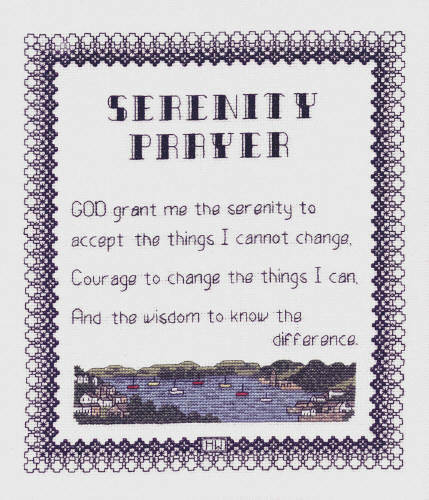 We have three designs that incorporate well known verses, the kit for the Mother's Prayer including the threads for both the blue and pink versions. 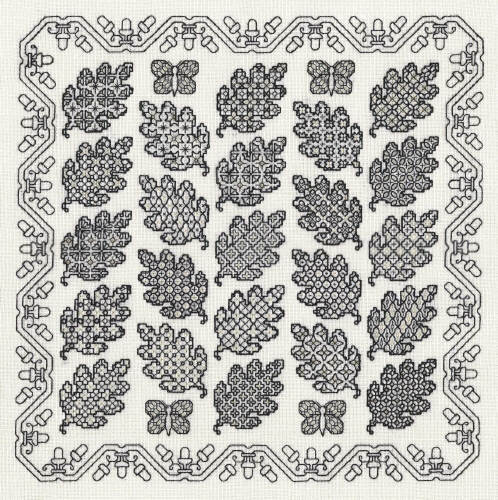 This set of four is the same design in different colourways, one for each season of the year. 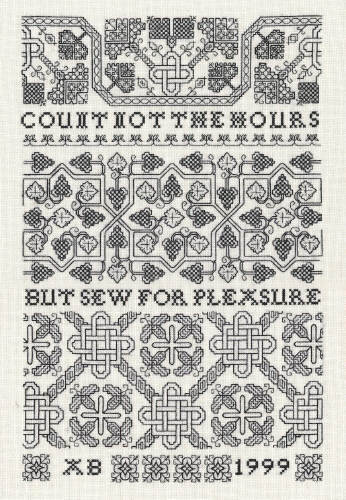 Two more deigns with a verse.